The ZuluGuard™ automatically calculates a trading exit value for each trade opened in your account based on the best/worst trade chart shown below. When the red line is hit by the blue line, ZuluGuard™ will close all open positions and replace this Trader instantly with a highly ranked one. 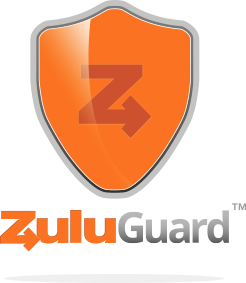 For detailed information about ZuluGuard, please consult the ZuluGuard Guide. 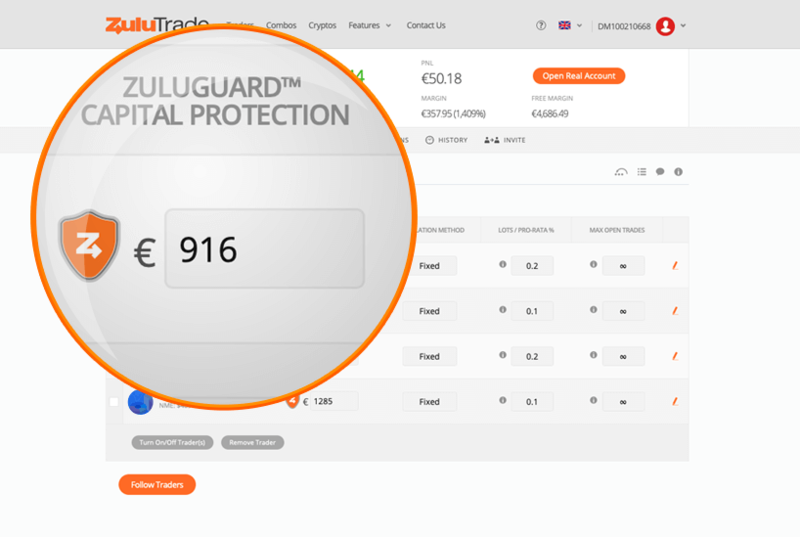 Setting up ZuluGuard™ is very easy! You can enable and customize ZuluGuard™ either from your Dashboard or from your Settings tab. 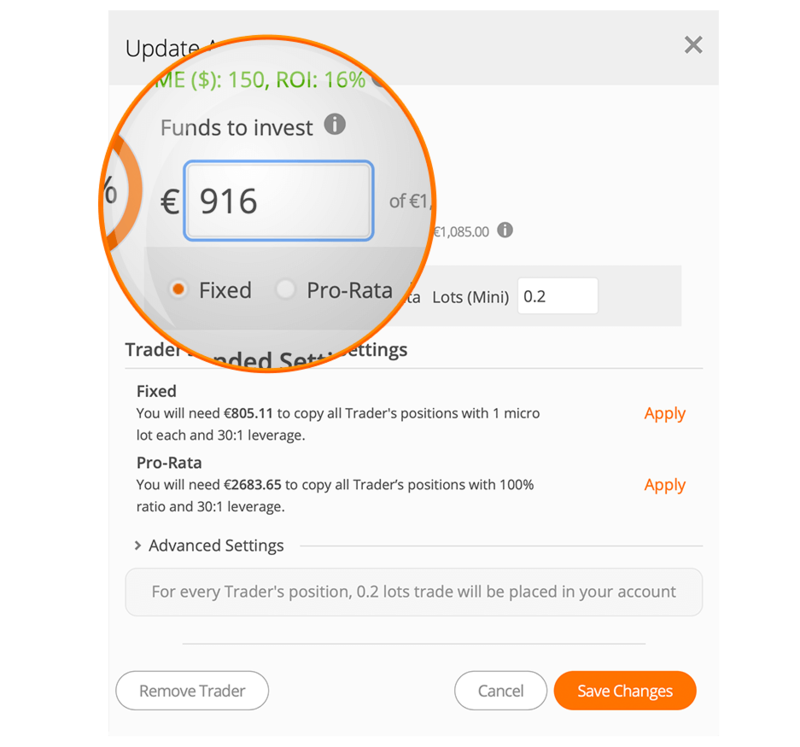 Simply click on the shield and review/amend your ZuluGuard™ settings for each of your Traders.